Don’t lose your smile for sport! When participating in any form of contact sport, a mouthguard (or gumshield) should be an essential piece of equipment to protect you against injury to your teeth. 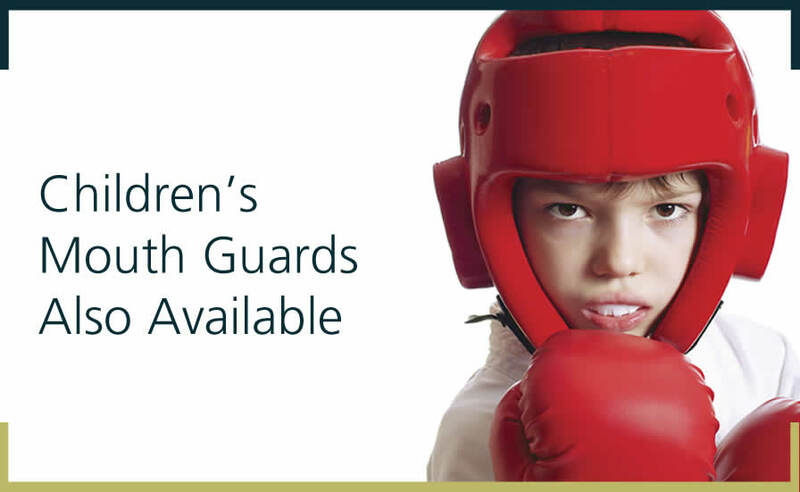 Our sport guards are custom made to fit your mouth and provide maximum protection for your teeth. They are available in many colours and patterns to match your team. If you play sports then you should wear a sportsguard to protect your smile. Ask your dentist about sports guards today.